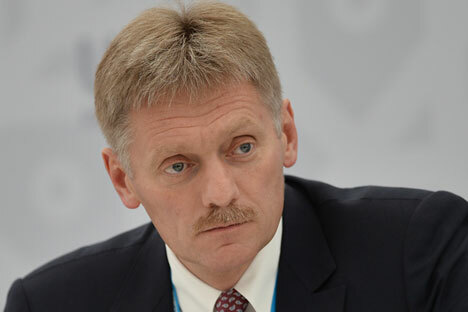 Russian presidential press officer, Dmitry Peskov, believes that he would be fired if he made corruption accusations similar to the accusations that Washington is making against Russian President, Vladimir Putin, against U.S. President Barack Obama. "I am saying honestly that if I, for example, insulted the president of the U.S. in this way, I would be fired," he told reporters. He also reiterated that the accusations made by the U.S. against Putin are ungrounded, adding that it is very hard to analyze them. White House spokesman Josh Earnest said on Jan. 28, commenting on the statements by U.S. Treasury Department official Adam Shubin accusing the Russian leader of corruption, that it is fully in line with the position of the Obama administration.